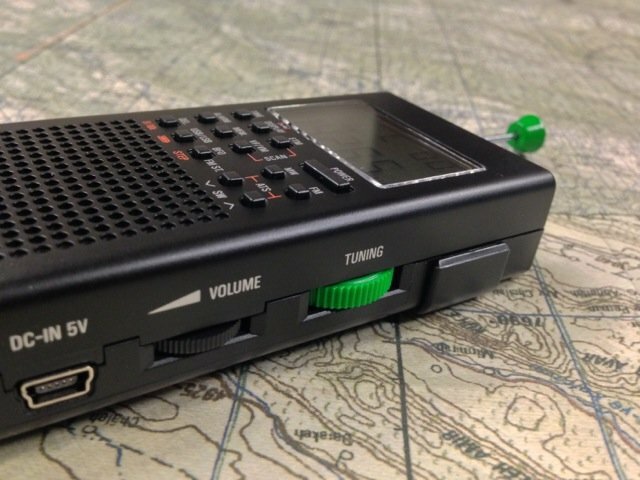 Universal Radio hopes to ship the first batch of the CountyComm GP5/SSB by December 1, 2014. I plan to do a review the GP5/SSB in early December as well. Follow the tag CountyComm GP5-SSB for updates. 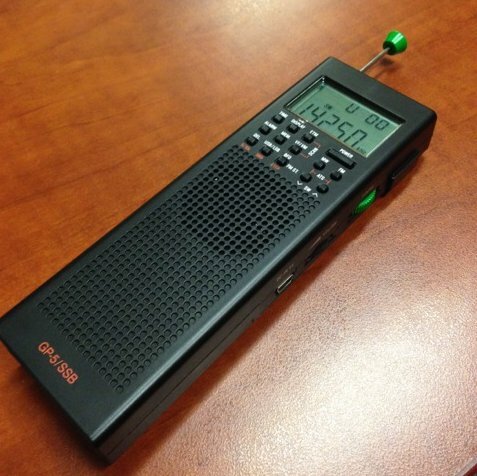 This entry was posted in New Products, News, Radios, Shortwave Radio and tagged CountyComm, CountyComm GP5-SSB, Universal Radio on November 16, 2014 by Thomas. Aaah, I didn’t see it didn’t have SSB on the cheaper model. Great, now I’ll need the SSB version as a bookend to the normal SW! 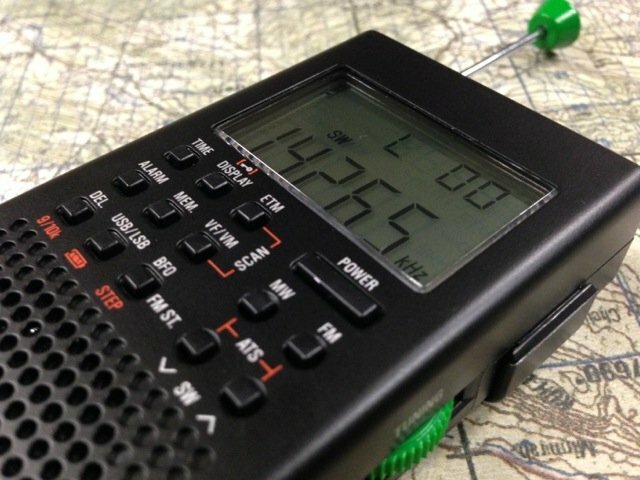 Love these radios. THe $44.95 model is NOT the SSB version. I can’t find a reason *not* to snag one of these, especially considering the price. Speaking of price, Universal Radio has them on their site at $79.95, but if you go to CountyComm’s web site it says they have them in stock and ready to ship (limit 5 per customer) for only $44.95.